These places looks like loads of fun. Authentic Middle Eastern food, including fantastic za'atar pitzas. Sister location on Myrtle Avenue. Duo from Sweden. Their samplings of sounds are rich and nostalgic. Time Out NY called their 2007 album Koop Islands "swingtronica". Simple file storage solution, 1GB free. This is quick, simple small storage with no option for sharing yet. It is a niche solution. I like the simplicity, fast registration, and ease of use. I am interested in this kind of cloud storage. Do you know how it compares to dropbox? The path of the kayak paddle becomes visible and the changing colors invoke a sense of time. nice find... that's a really nice video for Lisztomania.. catchy tunes too for sure. Fuggedhaboutit. Very cool interactive map that shows crime stats for the different police precincts in Brooklyn. When you can't get to Rome, this New York branch of an Italian chain helps you get your fresh mozzarella fix at a bar. No... not really.... Actually, yes.. really!! That is a lovely font, btw. The original Blue Hill restaurant, opened in 2000, is located in Greenwich Village, New York City. Hidden three steps below street level, the restaurant occupies a landmark "speakeasy" just off of Washington Square Park. Instead of buying your favorite liquor-loving friends another bottle of their standby whiskey or gin, surprise them with one of these atypical bottles from Astor Wines & Spirits. Incredible vegetarian "chicken" products, direct from England. Yes, the bassist IS amazing! Can't wait to try Danielle's creations! Certified Neapolitan pizza in the heart of the Village. Grazie! Saw this beautiful Australian animated short on a screen at the Edison last night. Another great background movie at parties. Impressive! Check out the videos. Come see our page of THE DEAD FLIES: Ottawa rock band! Check out our new cartoon drawings... more to come! Music! Videos! Visit our webpage now and become a fan today!!!! These hand-fried potato chips are spiked with "a proprietary blend of some extra-bacony goodness." All whiskey begins life as beer--or at least a beerlike liquid made from malted grain and water, which is then distilled and barrel-aged. Proper planning makes for perfect punch. Try saying that three times fast. With a Catalan lisp. When you’re lit. 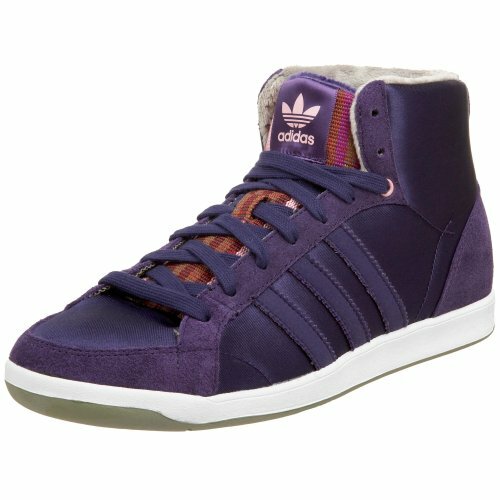 This look really good. The cinnamon, apple, pear combo sounds delicious. Might need to try this one this weekend! Really good Thai restaurant in downtown Ottawa. Great atmosphere, soothing music and very tasty red curry. For most, the term “flavored whiskey” conjures images of huge vats of industrial whiskeys which are mixed with artificial colors and flavors in a modern-living-through-chemistry experiment going horribly awry. A great event to find vinyl records at decent prices, especially late on Sunday. Empanadas, pizzas, and more at this restaurant, serving breakfy, lunch, and dindin made fresh with Argentine flair from natural, organic ingredients. The free video library draws on various Internet sources to bring you a great way to kill time between meals. Hintonburg represent!! Mark your calendars, Ottawans! Too funny. 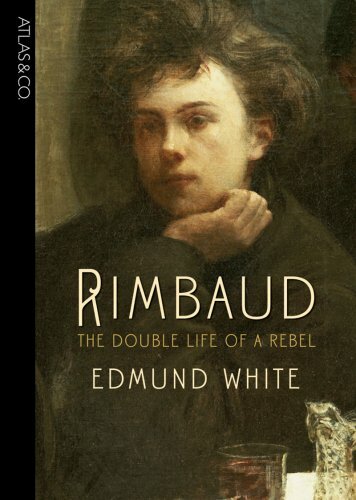 The distinguished biographer, novelist, and memoirist Edmund White brings his literary mastery to a new biography of Arthur Rimbaud. Rich, creamy, decadent... not much else to say. Wow -- Another way to totally spoil your pet!